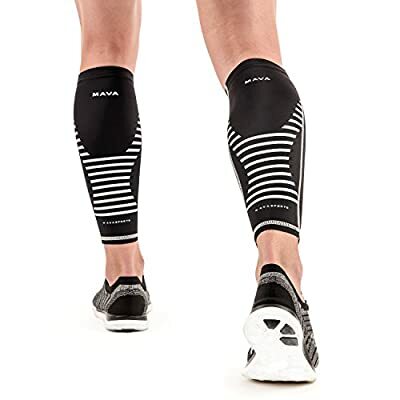 "Mava Sports" proud to bring you the best Calf Sleeves on the market. The new Mava Calf support straps were made to solve all your past frustrations and keep you comfortable. 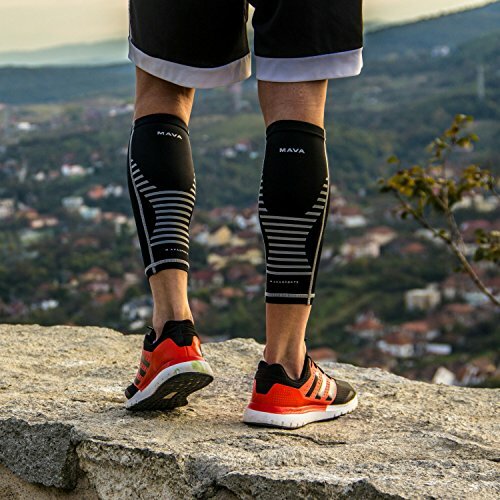 Who were these Calf Wraps made for ? 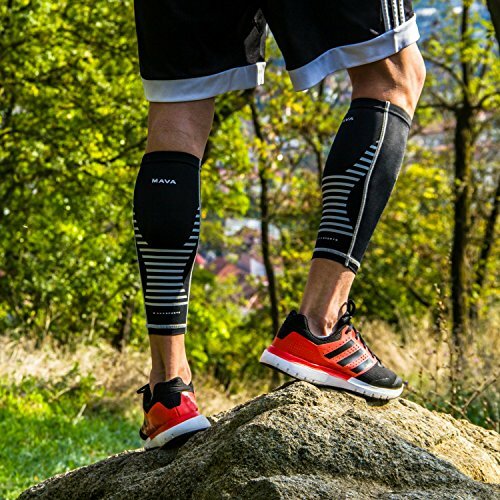 - Men and Women who want better Calf support, compression and safety. 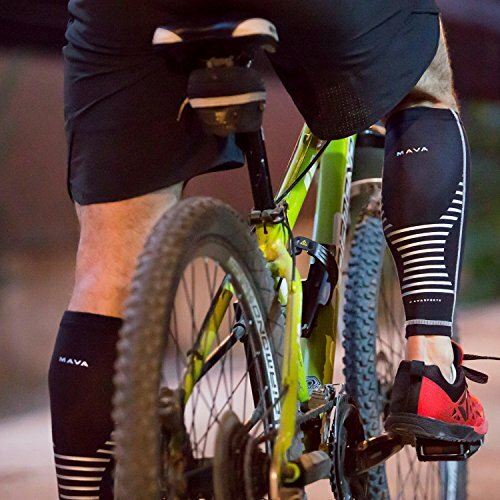 Mava Sports products come with a 30-day money back guarantee. 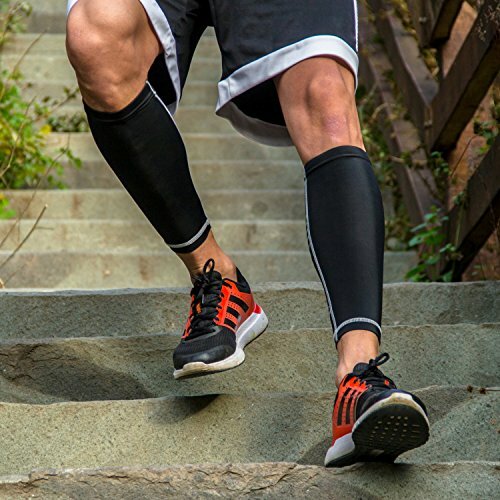 If you don't like our Calf sleeves for any reason at all, you get your money back. No questions asked You don't have to be great to start, but you have to start to be great!